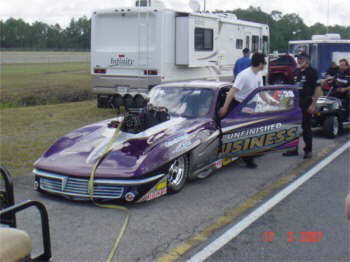 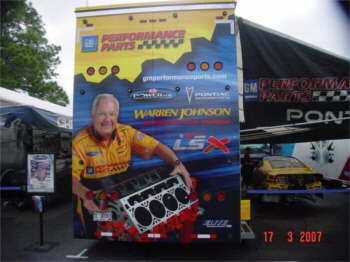 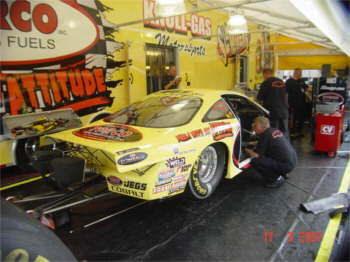 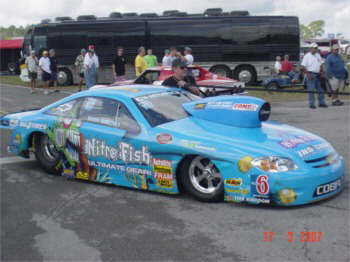 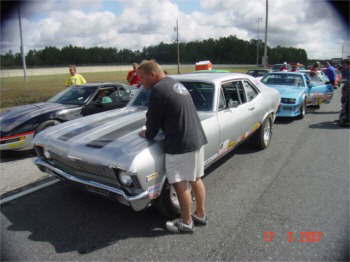 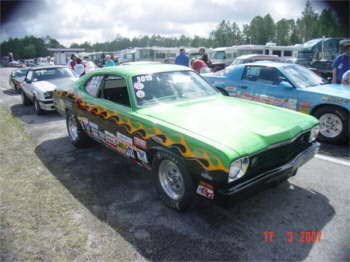 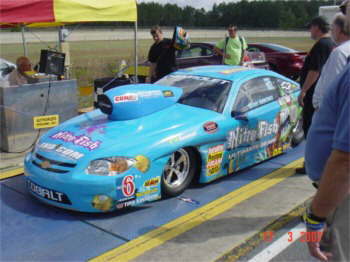 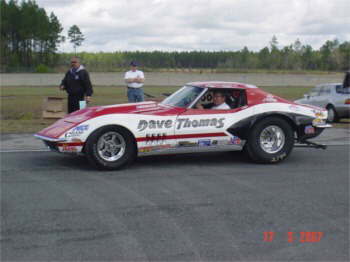 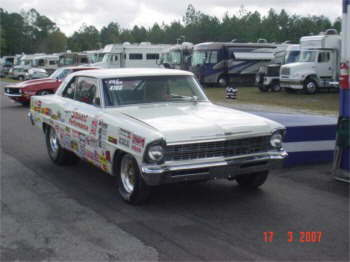 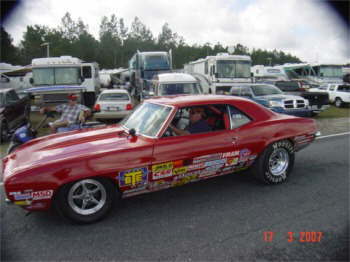 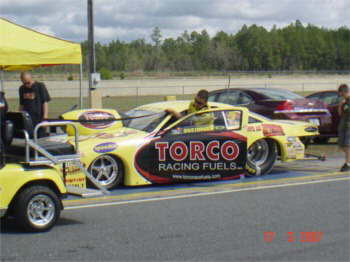 Hi again here are some pictures that we took at the NHRA Gator Nationals in March. 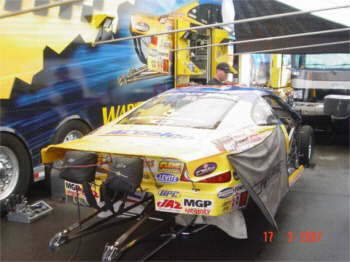 The weather started wet then when it became fine it was freezing cold which was not very pleasant but helped with some record times. 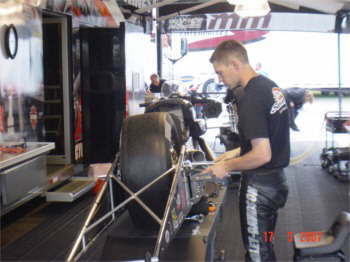 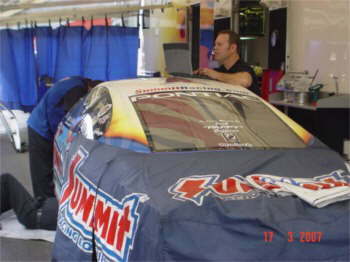 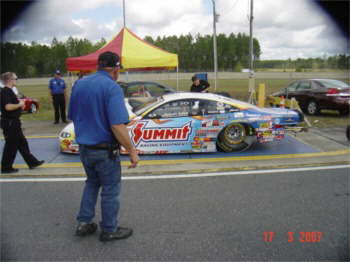 This was Eric Medlens last race before his tragic accident testing the next day. 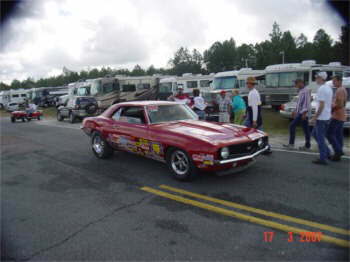 Thanks Bruce and Janelle for the great Car Show pictures.